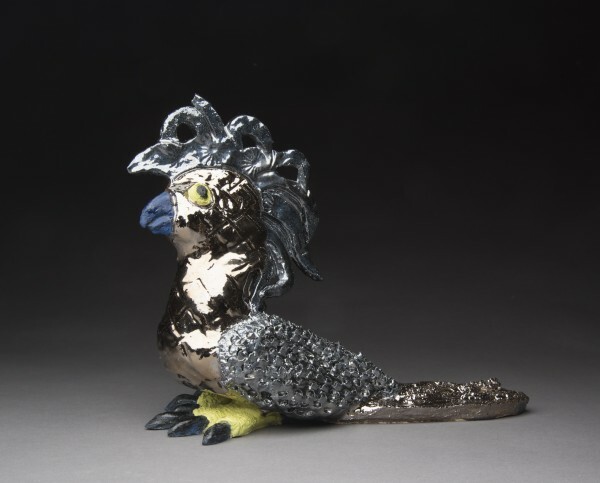 I have just completed the final year of my Masters in Fine Art in Ceramics at the National Art School in Darlinghurst, Sydney. My work investigates the significance of consciousness-raising and the importance of story telling. 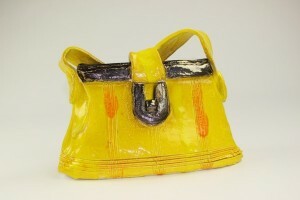 I continue to experiment with the materiality of clay and the chemical interactions of glaze making. A Monumental Woman, inspired by the art work of American ceramic sculptor Viola Frey and American feminist artist Judy Chicago. Part of the New Work collection. BRT clay, handmade low-fire ceramic glazes, engobes, slip, underglaze. Finalist - in the 2018 Hurford Hardwood Portrait Prize - Lismore Regional Art Gallery. 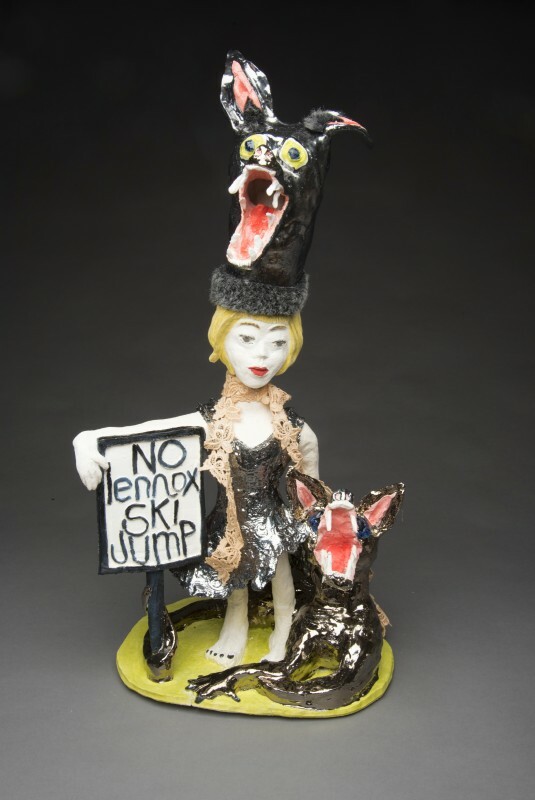 Sculpture of Melissa Wright - Lennox Head Artist. Materials: Midrange fire and glaze. As part of my Masters program I have been comparing the real or found object with the ceramic representation of that same object. What do you think? Does this look real enough for you? Materials: 7 minute youtube video. I have been exploring the the bland and everyday experiences of women. 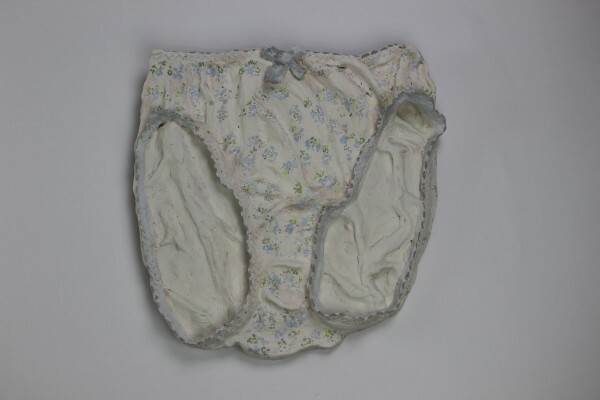 This work is one 27 pairs of women's underpants that have been recreated in clay. Each pair of underpants is hand made and glazed. Engobes, underglaze, slip and oxides. Have you ever wondered what women keep in their handbags? I have been exploring the every day life of a women. This exploration of the self has enabled me to identify objects that represent the lives and events in the lives of women. Materials: White clay. low fire. This piece is part of an installment called Drawers in Drawers. 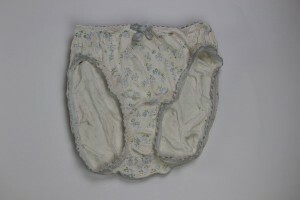 The installation is one of 7 installations that forms part of "The Everyday Woman, So Much More Than Undies." body of work which was made as part of my MFA1 project. 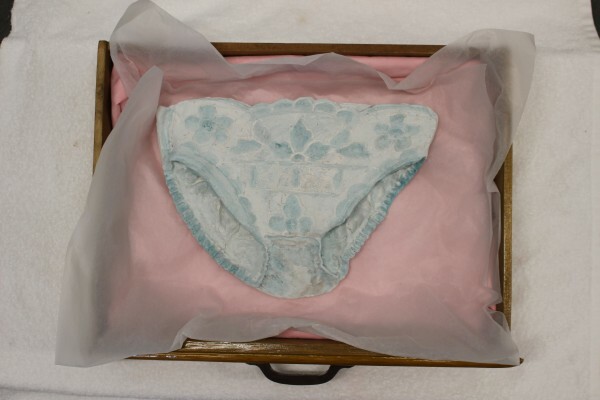 Materials: Found Objects; wooden drawers, silk, tissue paper and ceramic underpants. 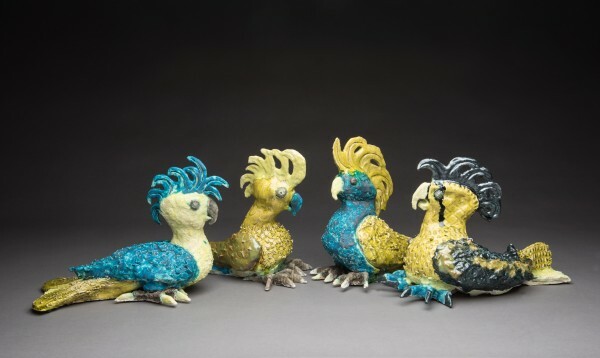 A group image of 4 of the 9 cockatoos made for the 'Cool Cockies Exhibition that opened at Club Mullum at the Ex Services Club in Mullumbimby NSW. 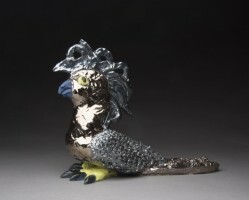 The Exhibition was currated by Debby Gower.